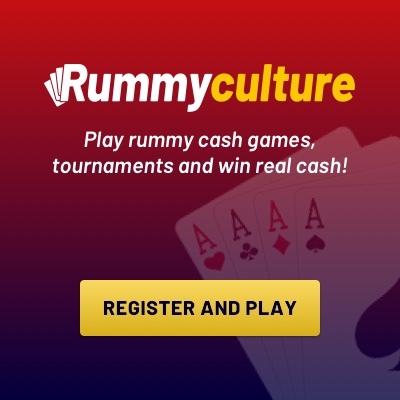 Those who love rummy games will often tell you that the most popular variant of the game is Deals Rummy. 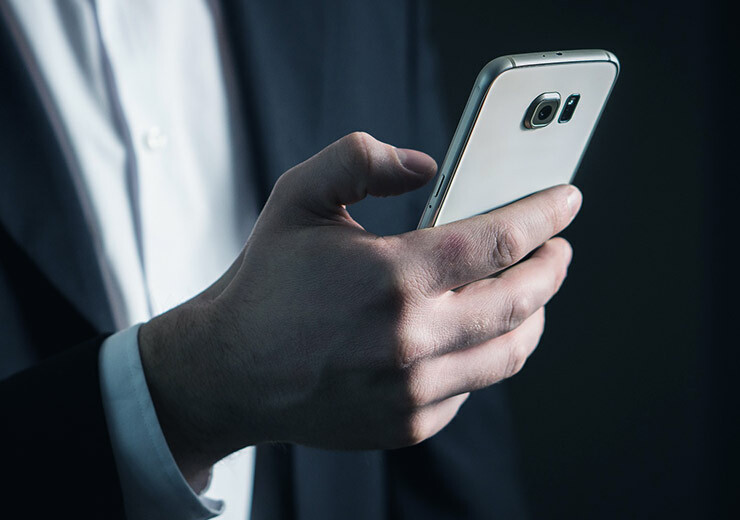 The game is not only popular at casinos but also on the internet. It is a variation of the 13 Rummy Card Game with a few different rules. Unlike other forms of rummy, Deals Rummy is played with chips. It can be played with 2 to 6 players.There are some other rules and peculiarities of deals rummy listed below. 1. The game begins with a coin toss to determine which player makes the first move. 2. Each player is given chips of a certain value depending on deals played. A game can consist of 2, 3, 4 or 6 deals. 3. Just like with other variants of rummy, in Deals Rummy, a joker is randomly selected. It can either be a printed joker or another card from the pack. Jokers can be used to form sequences and sets. 4. 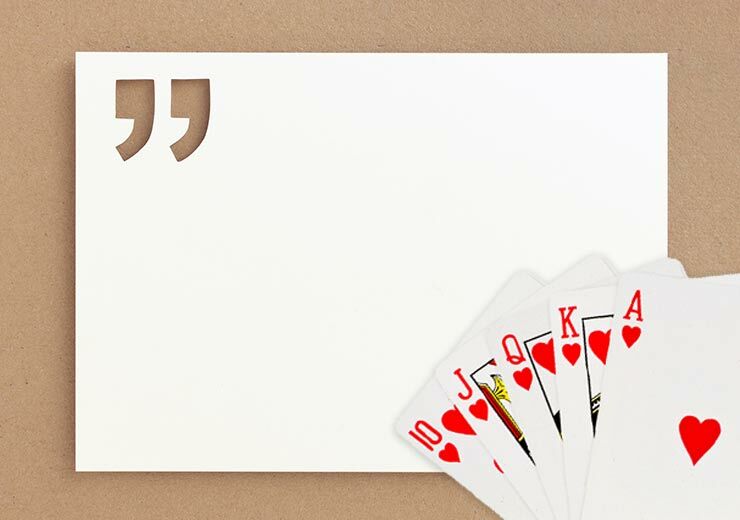 To win a deal in Deals Rummy, players need to form sets and sequences from the 13 playing cards dealt to them. 5. During gameplay, players pick cards from the closed and open decks to form sequence and sets during their turn. 6. To win a game of Deals Rummy a player must declare a valid hand along with two sequences. 7. 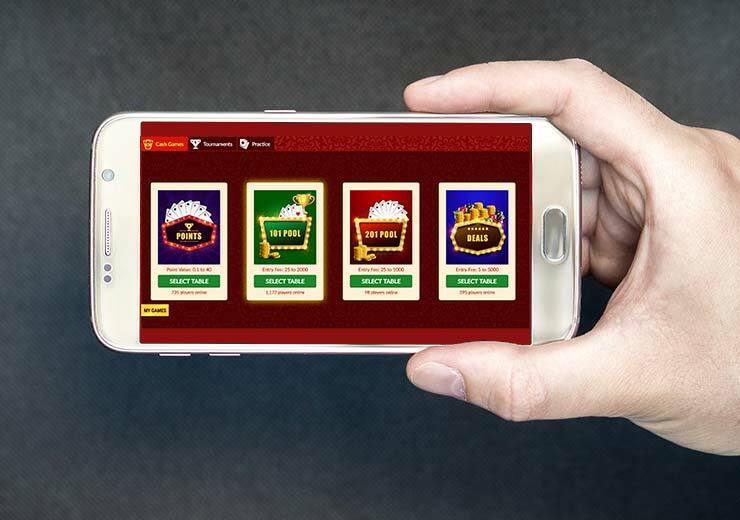 Each time a player wins a round, he collects the opponents chips. The number of chips collected depends on how many points an opponent loses. Example, if a player loses 20 points in a round, he gives the winner 20 chips. 8. The player with the most chips after all the deals wins the game. 1. Each chip dealt to a player carries 1 point. 2. Scoring for number cards are based on their value. For example a 9 of spades has 9 points, a 5 of diamonds has 5 points and so on. 3. 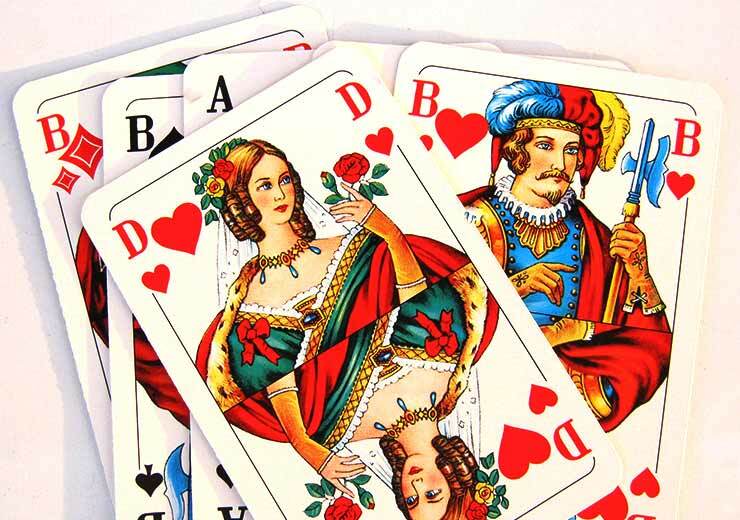 Face cards that include the Kings, Queens, Aces and Jacks are worth 10 points. 4. The winner’s chips are declared using the following formula: Winnings = (Sum of points of all losing players) X (One Chip).